Mix together then add chicken. 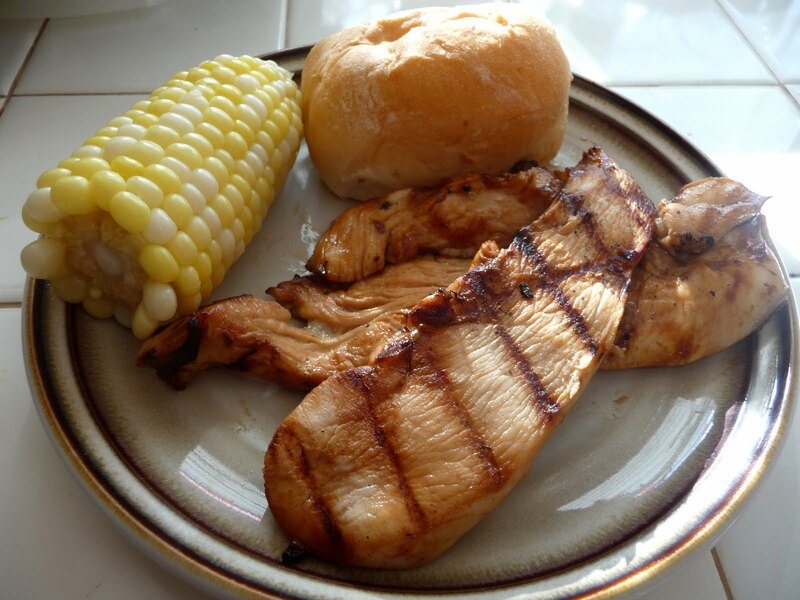 Marinade for at least 30 minutes.Grill and Enjoy! that looks so good, and I love a good bbq recipe. Thanks for stopping by my blog! This chicken looks wonderful. I can't wait to check out all your recipes! Thanks for stopping by! Your blog looks great -- look forward to sifting through your recipes! Looks delicious! Thanks for stopping by my blog and saying hi. Looking forward to more recipes.